This area is at the bottom of Lindsey Road, off Old Mill Road, in Denham Village. The play area is provided and maintained by Denham Parish Council. There are two seats, plus a litter bin. Also equipped with junior swings, toddler swings, slide, climbing frame, springer, all were originally installed in 1993. 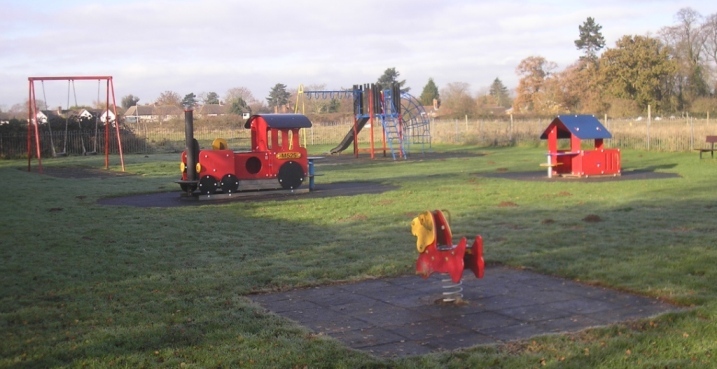 New play equipment for the very young was installed in 2007, including a steam train. It is a compact area with play items for under 11s, including toddler swings, a multi-play unit with mini-slide, a small roundabout and a Tick Tock. There are two seats, and it is an attractive area shaded by trees. We are grateful for the support and financial assistance of L&Q Beacon Homes in setting up this area. There are other areas more suitable for older children at the Denham Green Open Space and the Way and Tillard Recreation Ground. Is situated at the top of The Pyghtle near the Railway Line. It is a simple grass area intended for general recreation activities for older children. 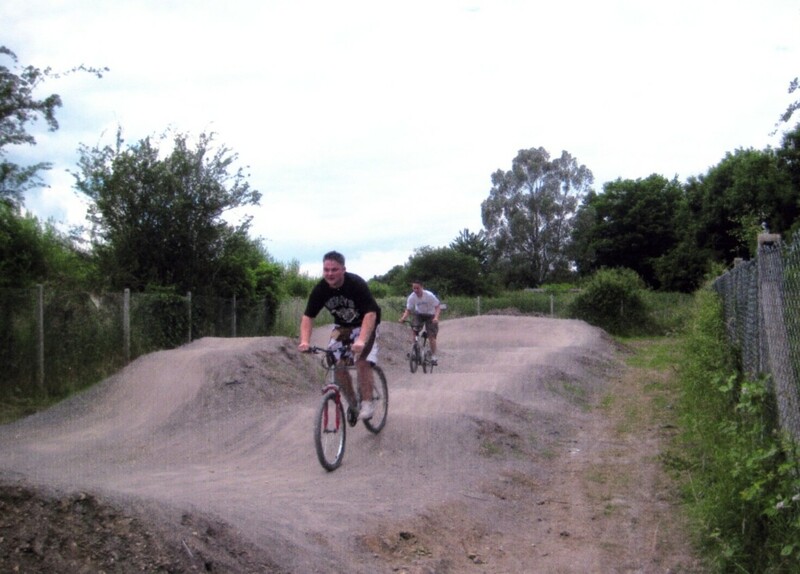 There is also an adventurous BMX type cycle track – make sure you bring your helmet and suitable clothing. This area is in Knighton Way Lane, off the A4020 Oxford Road in New Denham. It is provided and maintained by the Denham Parish Council. There are swings, a multi-activity unit and a dizzy disc. There are also three seats, a full size basketball goal area, and a junior football pitch with goals which is used extensively by the local Blackstone FC, especially on Saturday mornings. 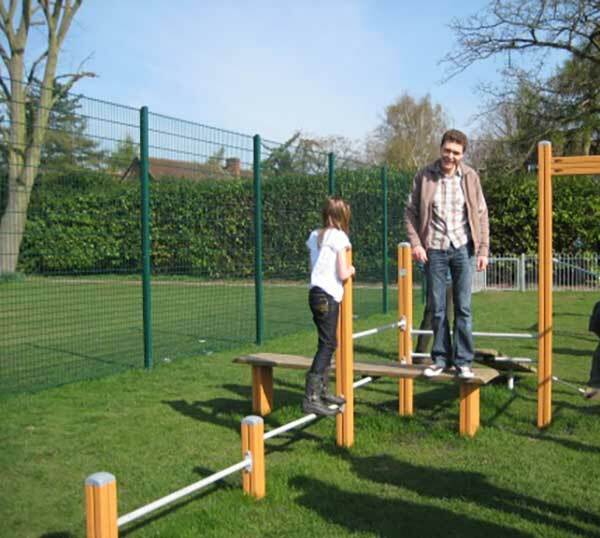 In December 2011 some fantastic new equipment was added, kindly funded with the help of the New Denham Community Association and L & Q Housing Trust: a wooden climbing frame, two springers, an orbiter, a large basket swing, a clatter bridge and a spinner. This new equipment was officially launched in March 2012 by Parish Council Chairman David Quinton, together with representatives from the New Denham Community Association, L & Q and some of the local children. 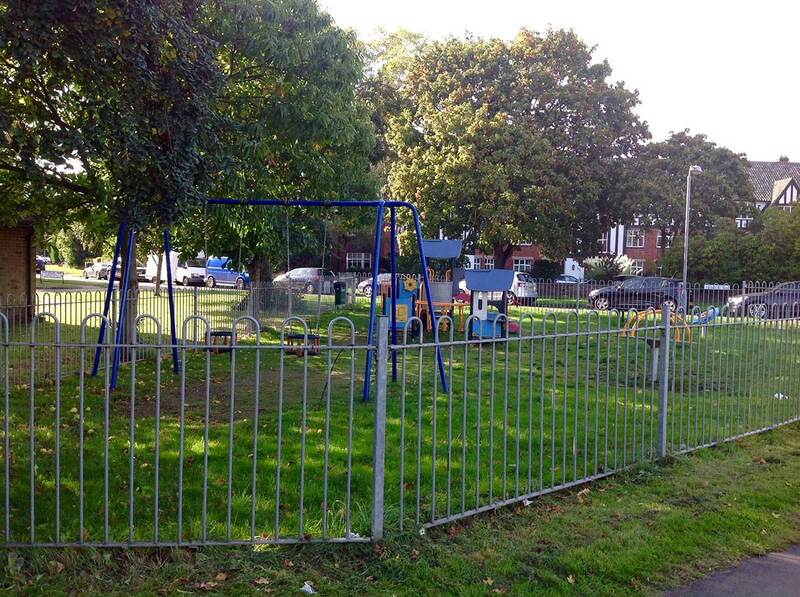 Tatling End Play Area is in Hollybush Lane, close to the junction with Skylark Road. It is a 1.75 acre (0.71 hectare) site owned and maintained by by the Denham Parish Council. There are seats, litter bins, a grass area suitable for games, a picnic bench, two small goals, and a variety of play equipment (junior swings and slide installed 2017, toddler swings installed 2000, replacement climbing frame installed 2005). 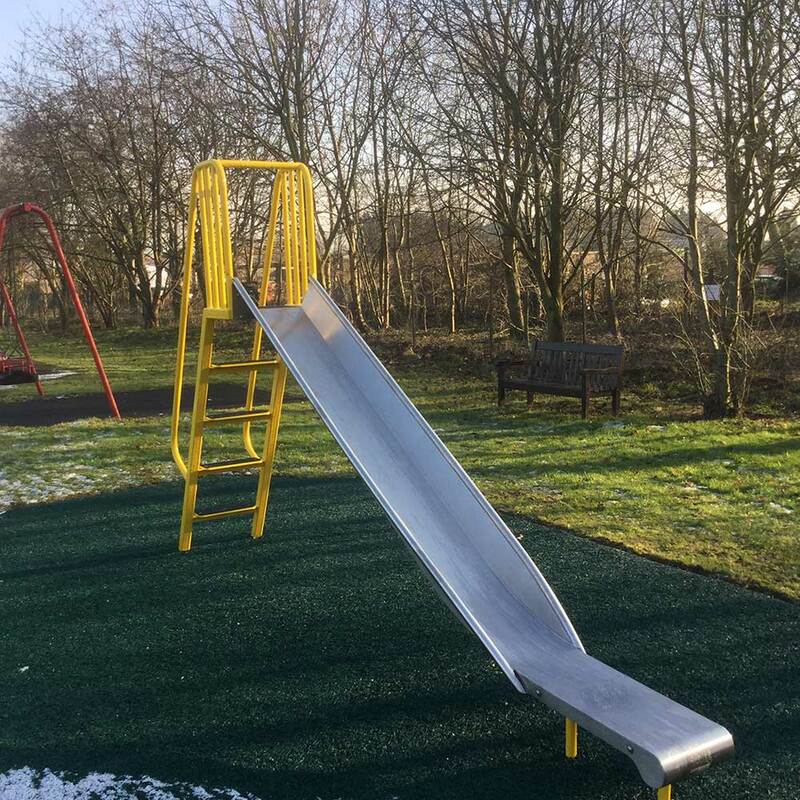 The Park is registered with Fields in Trust and they have just funded the installation of a new slide. This recreation area is off Cheapside Lane in Denham Village, with pedestrian entrances from Cheapside Lane, Old Mill Road and Denham Way, and is owned by the Parish Council. The cricket ground is leased to Denham Cricket Club who have a pavilion. Part of the ground near Denham Way is leased to the Denham Bowls Club, which has a clubhouse and bowls green. The recreation ground has three seats, rose beds and a grass area for the public in the area outside the cricket square. 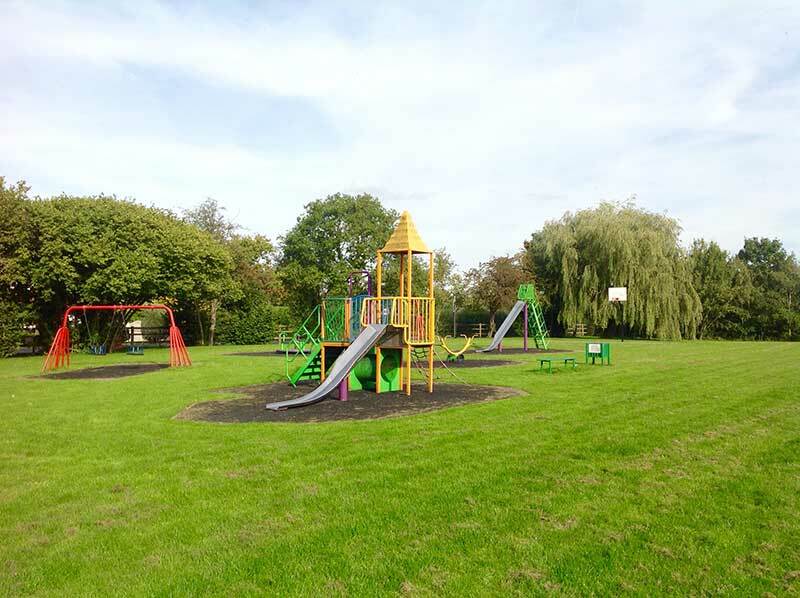 There is also a fenced recreation area for older children and young-at-heart adults, with funding provided by The Big Lottery and assistance from South Bucks District Council. The Glebe Field is privately owned and maintained by the residents of Higher Denham with a contribution from Denham Parish Council. The Field is a fabulous facility within the Higher Denham community and it is widely used by residents and their invited guests. It has a children's play area with swings, slides and a roundabout and also a football pitch, goals and a basketball hoop area.